Who says an old truck can't get the job done? Ewald's Venus Ford and their selection of Ford truck models for sale in Cudahy WI are here to prove you wrong with our used trucks for sale in WI! 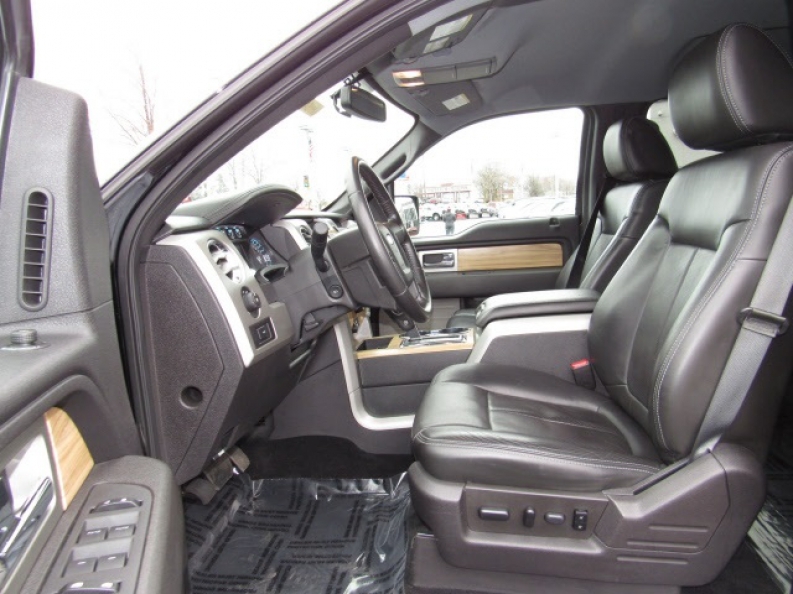 We have the best trucks for sale in WI, like this 2011 Ford F-150, ready and raring to take on any tough job with its 5.0L V8 FFV engine that gets up to 302 horse power at 6500 rpm, with an awesome 278 foot-pounds of torque at 4000 rpm, that is enough power to plow through any kind of hard work, and still have power to spare! Combined with that beautiful, strong engine is this used trucks 6-speed electronic automatic transmission with OverDrive and tow/haul mode, Which will make hauling and towing anything as easy as possible. Heavy loads will seem weightless, and towing a trailer will seem effortless with this truck! This used truck for sale in WI has much more to offer than just raw power though, it also features awesome equipped options such as its four wheel drive, with will help you drive safely right through any hazardous road dangers, or rough rocky terrain, or its Unique heated and cooled leather bucket seats that will keep you comfortable at all times, and at the perfect temperatures during the summer and winter months, or its Driver side SecuriCode keypad entry that will keep your truck and personal property safe from any crooks or criminals when programmed with your own personalized digital code! 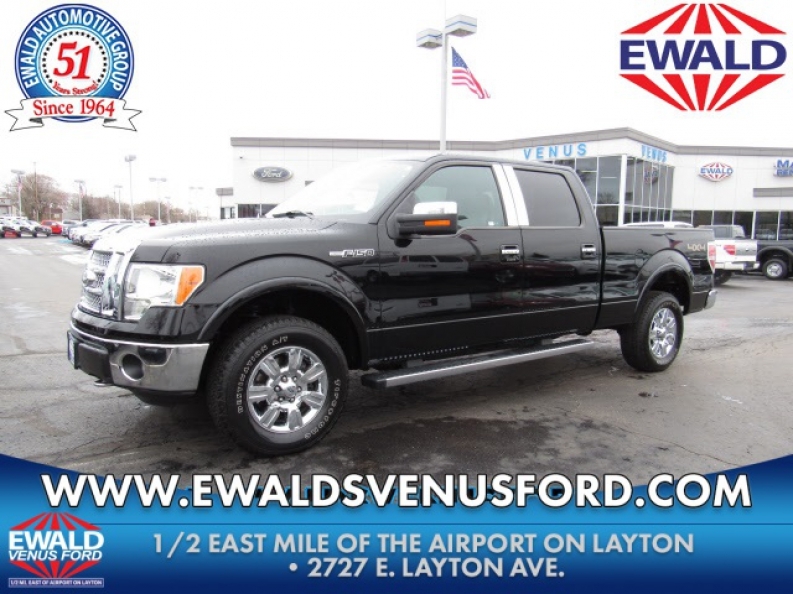 This amazing used truck for sale in WI has much more to offer, so come down in to Ewald's Venus Ford today, located at 2727 E Layton Ave Cudahy, WI 53110! Here you will find the best trucks for sale in WI!